With Easter around the corner, we’ve had Easter Basket Ideas on our mind We decided to pivot from the norm around here, and do a different type of post. 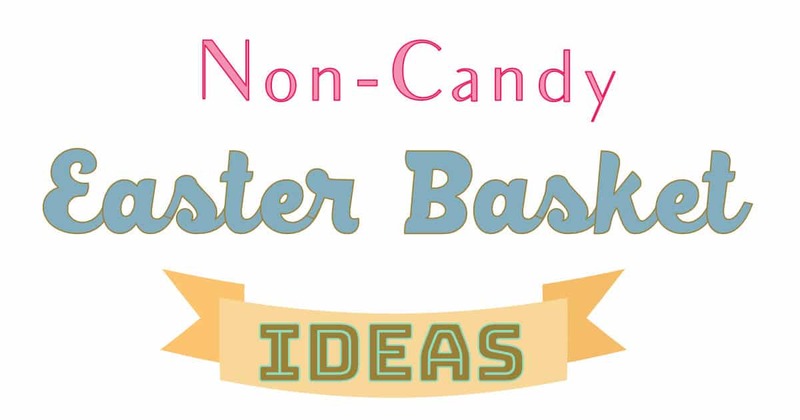 Looking for ideas for those Easter Baskets that will last longer than the Sugar rush? Below are some great ideas… Everything from old fashion scratch art, giant swings, spy kits, board games and a slack line. An absolute must, if you have kids, and 2 trees in your backyard. All items are available on Amazon Prime. Easter Basket with 6 Hatchimals CollEGGtibles: Ombre eggs! Pastel colours! Exclusive characters! There’s so much hatchifun inside the Basket! With four in-egg and two out-of-egg characters, it’s the perfect edition to your collection! L.O.L. Surprise! Glam Glitter Series Doll with 7 Surprises: Includes 7 surprises! (1) secret message sticker, (2) collectible stickers, (3) water bottle, (4) shoes, (5) outfit, (6) fashion accessory, and (7) L.O.L. Surprise! glam glitter doll Get the Hottest Toy for Girls here! Green Toys Build-a-Bouquet Stacking Set, Assorted: Made in the USA from 100% recycled plastic. Talk about flower power! With the Green Toys Build-a-Bouquet, budding florists can create countless floral arrangements with this 44 piece set. Melissa & Doug Created by Me! Butterfly Magnets, Arts & Crafts: fun-to-create decorative magnet set. It includes preassembled wooden magnets, paints, stickers, plastic gems, glitter glue, and a brush. Melissa & Doug Scratch Art Box of Rainbow Mini Notes: The Scratch Art Box of 125 easy-to-use rainbow mini notes which kids can use to jot down notes, etch doodles, and create cool illustrations and designs. Easter Eggs Surprise Eggs Filled with Building Block Construction Vehicles Toys – 6 Pack: 127 pieces of bricks in total which can be built into 6 vehicles:dumper truck, excavator, bulldozer, forklift etc. Combine all these vehicles together into a huge construction vehicle. Dragonwood A Game of Dice & Daring Board Game: Collect sets of adventurer cards to earn dice. Roll dice against your foes! Choose your strategy carefully, the landscape of Dragonwood is ever-changing. ALEX Toys Undercover Spy Case Detective Gear Set: Everything for the super sleuth on the go. This Spy Case includes case, ink pad, binoculars, flashlight, magnifying glass, fingerprint powder and brush, marker pen set, code files with booklet and batteries. Trailblaze Giant Web Tree Swing + Hanging Straps Kit: Round swing promises endless hours of fun play in the backyard. This big Swing can safely take the weight of multiple children. SOLID. SAFE. DURABLE. Bear Archery Scout Bow Set: Comes ready to shoot with two Safety glass arrows and sight pin. This Archery Bow Set has a recommended age range for children is 4 to 7 years old. LED Lighted Pocket Microscope: Zoom Pocket Microscope with 20x-40x Power Magnification. Compact and Lightweight. Perfect Beginner Portable Microscope for Learning and Exploration. Easy to setup, within 10 minutes. Slacklining is a great physical activity that promotes hand/eye coordination, balance, and creativity. SET INCLUDES: Cool powder blue slackline that Is 48 feet long and 2 inches wide. Comes with durable, safety ratchet, an easy One Page Set up Guide, and Durable Storage Box. Bitsbox teaches real computer programming with crazy fun app projects that come in the mail every month. Kids make video games, greeting cards, simulations, and more. They build apps on the Bitsbox website, and their apps work on real phones and tablets! Bitsbox subscriptions are perfect for girls and boys ages 6 to 12. No previous coding experience is necessary, and each kit includes a helpful Grownup Guide for parents, teachers, and precocious learners. 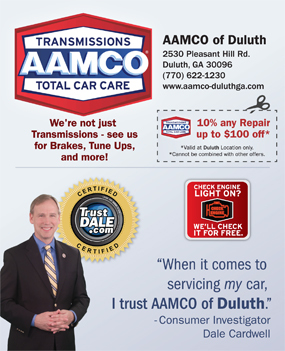 Unlimited email support is included, too! Made of exquisite natural finish hardwood with a green, soft felt playing surface. A CHALLENGING, FAST-MOVING FAMILY GAME that teaches math and quick thinking in an entertaining way. Board measures 11.61 x 11.61 x 1.57 inches. Comes with 10 nice number tiles, 8 dice and instructions. Want a yummy centerpiece for your Passover Seder or Easter Brunch? 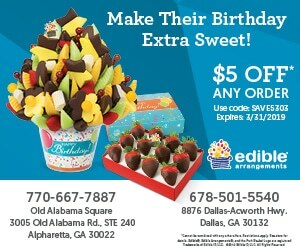 Edible Arrangements has delicious platters and shareable’s for Passover and Easter. What Easter Basket Ideas do you have?